With the release of the 2K Sport’s dominant basketball game NBA 2K19 just a little over a week away, fans of the franchise are eagerly anticipating the publishers 20th entry. This year, anyone who pre-orders the special 20th anniversary version of the game will be able to get their copy on September 7, a full four days early before the release of the base version, which will be coming to PlayStation 4, Xbox One, Nintendo Switch, and PC on September 11. 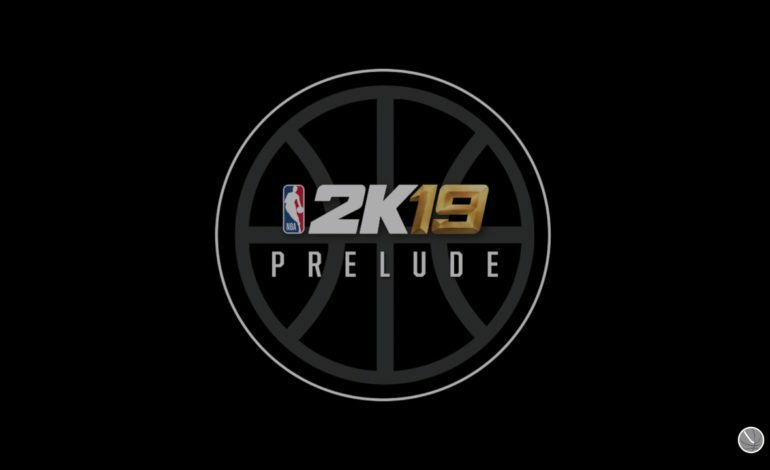 Although there is still a tad bit of waiting to do before the game is officially released, gamers can now get their first official taste of 2K19 with the release of the NBA 2K19 prelude. For those unfamiliar, the NBA 2K Prelude is basically a public demo that usually releases just ahead of the full game. The purposes of the preludes are fairly simple and straight to the point; they allow players to get a look at the new controls, graphics, and new features added into this year’s version of the game. It also give them a head start on their MyCareer mode, which is a story mode starring the gamer’s own created player. The data from the prelude will carry over to the full game should players choose to purchase it. For NBA 2K19, the game has introduced new dribbling moves, improved animations, and the all new Takeover System. This system is new to the franchise altogether, and it allows fans to heat up their players, and once the system is activated, their selected player will in turn gain new animations, improved attributes, and has the ability to dominate games. NBA 2K19 also has a a dramatic story that will take players on a challenging basketball journey from overseas to the NBA G League. The narrative includes a start studded cast (Anthony Mackie, Haley Joel Osmen, Aldis Hodge, MC Ren, Michael Rapaport, and Rob Huebel). This MyCareer mode is all about making a name for yourself in order to make our way to the NBA. The NBA 2k19 Prelude is available now on the Microsoft and PlayStation Stores.